and the "Chapelle Musicale de Tournai", a 25 piece chamber orchestra conducted by Philippe Gérard. 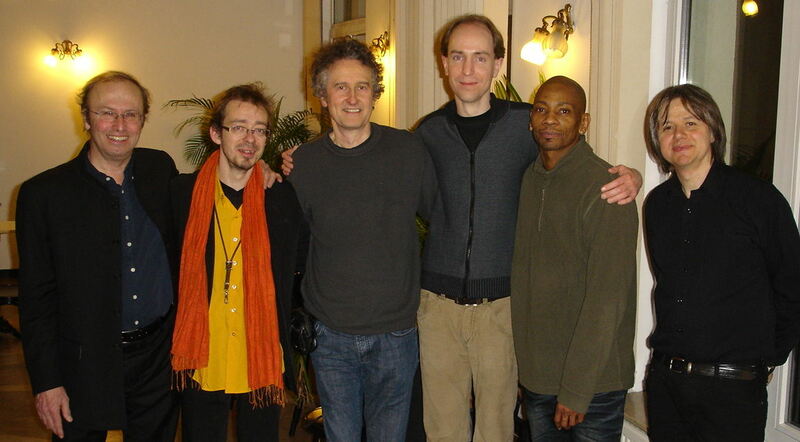 Philippe Gérard (conductor), Fabrice Alleman (sax), Michel Herr (arranger/composer), Vincent Bruyninckx (piano), Reggie Washington (bass) and Jan De Haas (drums). Brussels, Espace Senghor (B), February 5, 2010.